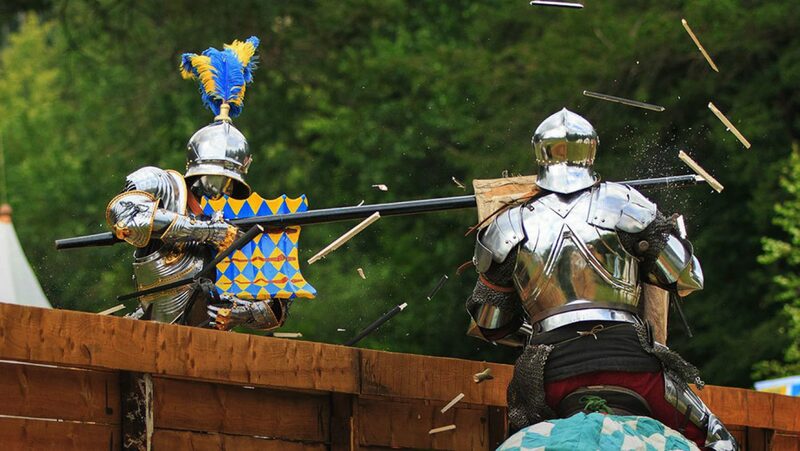 A knight in shining armor may sound like a storybook character, but once upon a time, knighthood was serious business, and for medieval fighters, their armor stood between life and death. This program uncovers centuries-old metalworking secrets as it seeks to unravel the secrets of armor. 60 min.